One of the year’s great movie posters. When satire is this polished and proud, we can take heart that satirists, in all mediums, are safe from censorship. Probably because of the infighting of those that want to control their countries and states but are too busy dancing, prancing and unromancing. Yorgos Lanthimos is fast becoming a cult leader of film. His passion for bringing irreverence, awkwardness and abnormal scenes to the screen are seemingly unmatched. His banal alien realities of muted characters with monotone voices and bloodless hearts on bland sleeves offer a comedy so dry that it’s a wonder his stars aren’t dehydrated. 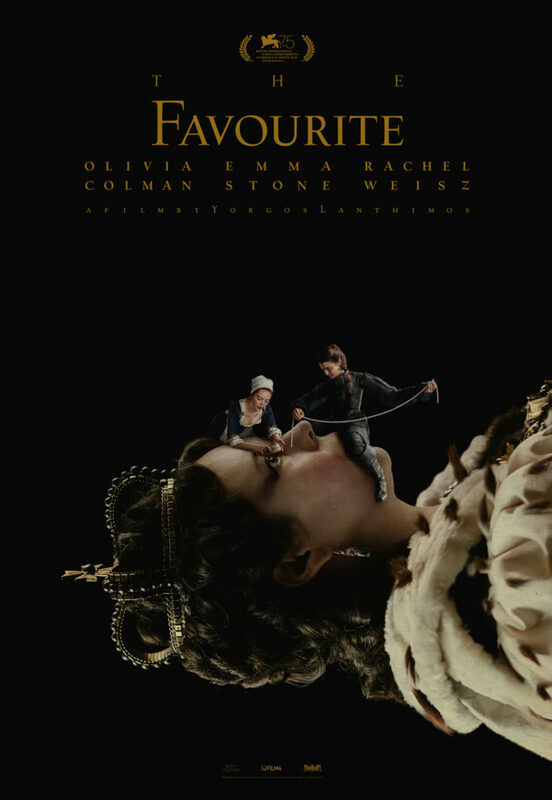 With The Favourite, he’s shelved that morose monotony seen in The Lobster and The Killing of a Sacred Deer for an absurdity unseen in the anchored-to-truth (or more so the expectation of truth in whoever wrote the history) period dramas. Lanthimos revels in ungagging his stars and letting them run amok in a screenplay by Deborah Davis and Tony McNamara that deserves all the awards for its sheer originality. Queen Anne (Olivia Colman) is a sickly, deranged woman that has lived a life of victimisation through tragedy and illness. 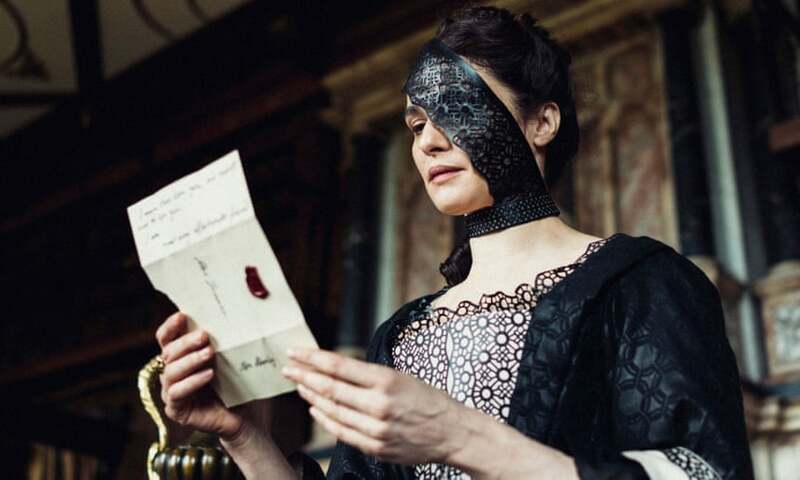 Her governing of her country is erratic at best and so she relies on lifelong friend and confidant, Lady Sarah Churchill (Rachel Weisz). Lady Sarah’s cunning is seen in her chameleonic ability to switch between charmer, plotter, cynic and lover within the same scathing retort. 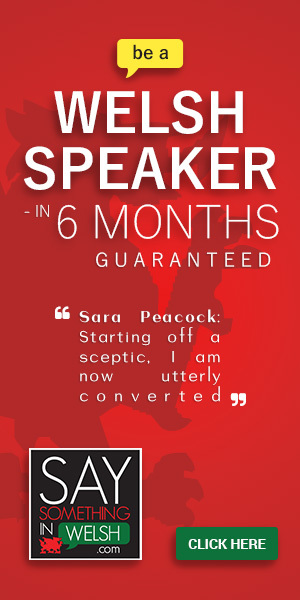 Where Anne is flaccid in her morphing moods, Sarah is obstinate and calculated. Their relationship is no one thing, like the women themselves. These are not weathered statuettes of period characters and the clichés they carry but abundantly rich humans oozing flaws and challenging perceptions with every (profane or profound) word they utter. This year’s most popular Halloween costume. The England Queen Anne represents is at war in France. It is a nation divided between two parties, one draped in Red and the other in Blue, both wearing wigs and make-up so garish that I thought Priscila, Queen of the Desert might flaunt in. The demands from both sides are feints for the people they represent as much as they are vies for leverage with the disinterested monarch. The continual reminders of England’s apocalyptic demise at its over-taxation for the war and its teetering fate between glory and being sodomised in defeat to the point of understanding the French tongue are not the only allusions to Brexit. The sheer arrogance and pomposity of politicians is figure headed by the pretty prat, First Earl of Oxford Robert Harley (Nicholas Hoult). Robert and his male compatriots are not only political puppets Lanthimos uses to mock our current times but the embodiment of all the cattiness, shallow vanity and feeble mental weakness that is so often attributed to the female characters in Film. Emma Stone’s Abigail, lowly cousin of Lady Sarah, is the catalyst for the shift in Queen Anne’s staid world. Sarah takes pity on Abigail and gives her a job in the palace kitchens, which in itself has its own hostile hierarchy. When the Queen takes a shine to Abigail after the servant soothes her gout-riddled legs and indulges her more soppy side – which Sarah’s cold demeanour often freezes to use as a weaponised icicle – thus begins the battle to become the favourite. The absurdity and acidity that ensues is a joy to watch, especially with Robbie Ryan’s cinematography. The camera intrudes on the unholy triumvirate’s aching faces as much as it opens the corridors of the palace like a pop-up picture book with low-placed fish-eye lenses. The second best dance scene in the film. For all of the hilarious dance-scenes (seriously, it could be my favourite movie dance scene ever) and sexual and politic decadence, its easy to overlook the dramatic beats that showcase three actors functioning on a celestial level. They each share a caustic chemistry that sometimes smokes and other times explodes. Their individual scenes away from one another – Lady Sarah’s harrowing misadventure particularly – only build more dimensions to the characters. Colman measures each scream toward a subordinate with an aching sorrow for the miscarried children she remembers in a collection of rabbits. Weisz obstinate ability to command and conquer is contrasted in private scenes away from all but her lifelong lover/ proxy for power. Stone’s overt innocence is marred when she utilises her sexuality as leverage to both men and women for her mysterious desires. Though Colman already has a Golden Globe, both Stone and Weisz will probably be up against one another for the Oscar. Weisz must win as not only is her career overdue some plaudits, but her performance is perhaps more nuanced and integral. 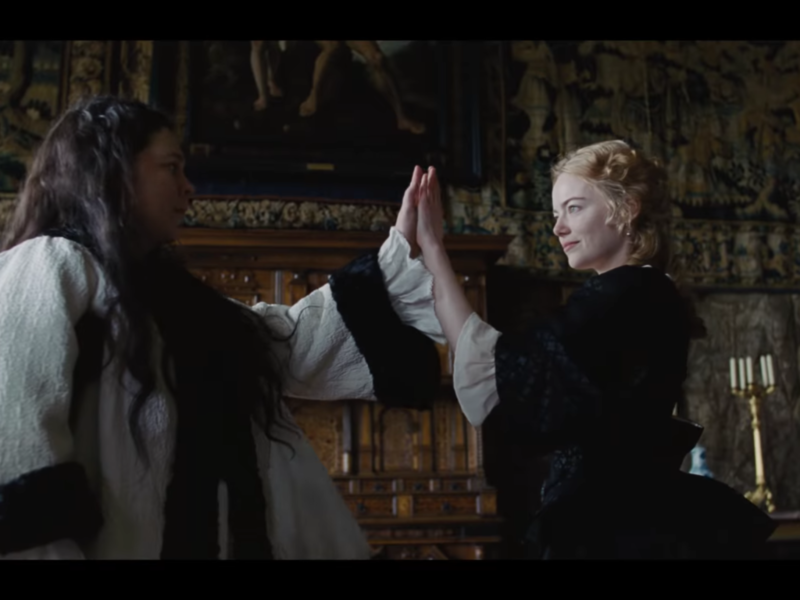 The Favourite is a delectably crafted tale of womanhood, politics, power-struggles and tragedy. All descriptors of contemporary society’s own issues, pulled apart with the irreverent comedy of Monty Python and the detail and design of a Paul Thomas Anderson period piece. Lanthimos subverts expectations of how these themes play out by having three stars that unravel like Russian Dolls. Though the magic in his direction of the bountiful screenplay is that we never do get to see the final doll. Some secrets are seen on face-value and some truths are buried eternally. Both can be skewered for the sake of satire.